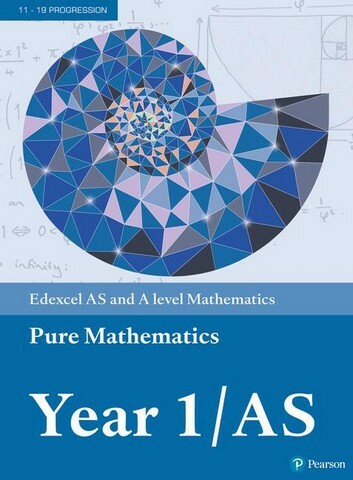 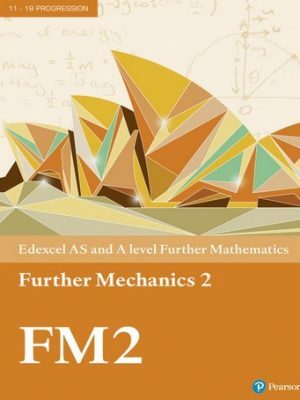 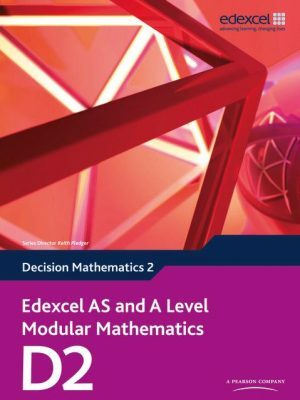 With over 1.3 million copies sold of the previous edition, Pearson’s textbooks are the market-leading and trusted resources for AS and A level Mathematics. 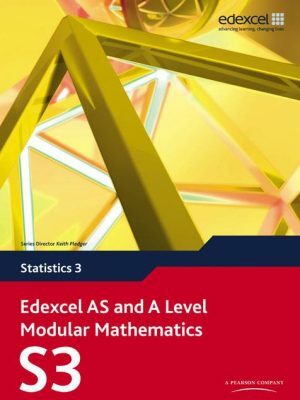 Fully updated to match the new specifications, with more of a focus on problem-solving and modelling as well as supporting the large data set and new calculators. 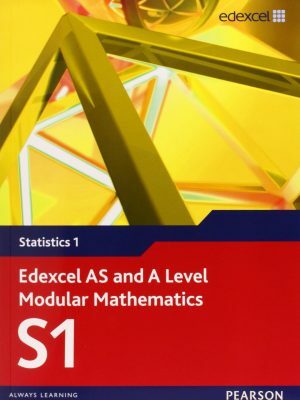 Includes access to an online e-book version (valid for 3 years once activated).